Latest Regulation Updates or What is Legionella? The NSW Government’s Legionella Taskforce has changed the laws regarding the operation, testing and maintenance of cooling towers throughout the state. The Legionella Prevention and Control Regulations 2018 provide strengthened measures to protect the public from the risk of Legionella outbreaks. For engineers, facility owners and managers, this means stricter diligence is required in maintaining your cooling towers, and there are considerable fines for breaching the regulations. The occupier must operate all cooling tower systems in accordance with AS/NZS 3666.2 (Part 2) and maintain all cooling tower systems in accordance with AS/NZS 3666.3 (Part 3). If the cooling tower system incurs a high HCC or Legionella result, the system must be disinfected and/or decontaminated and a subsequent water sample and test must be conducted – in accordance with Part 3. A risk management plan (RMP) must be in place for every cooling tower in your cooling system. Your RMP must be reviewed every year for high risk systems, and every 5 years (at a minimum) for low and medium risk systems. The RMP can only be developed by a “competent person” as defined in the Regulations. The RMP must follow the template prescribed by the Regulations. RMPs will be completed in a staged manner, with local councils allocating the cooling systems in their area into three groups, resulting in three reportage deadlines. 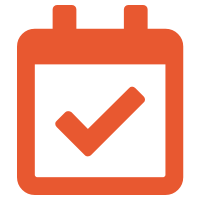 A new compliance report must be developed for each cooling tower system each month. 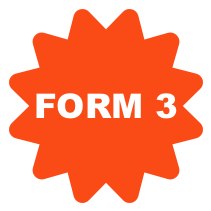 The “Form 3” report can only be issued by a “duly qualified person”. 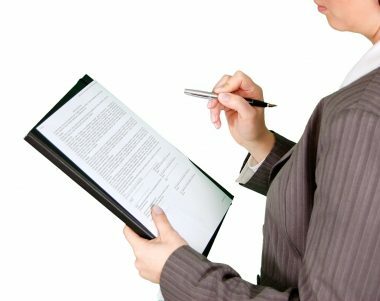 The compliance report must follow the template prescribed by the Regulations. The Report summarises the activities undertaken on the site the previous month including: water chemistry, microbiological results and includes risk management elements such as changes to the system or the local environment. 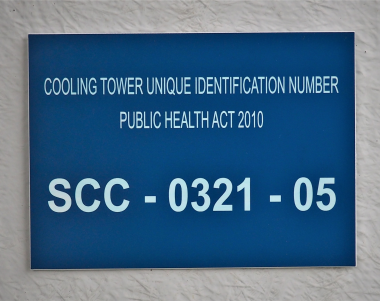 Occupiers must register their cooling tower systems with their local council, whereby each cooling tower will be issued with a unique identification number (UID). 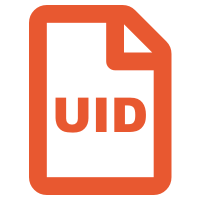 Each UID must be displayed on its cooling within 30 days of receipt, and where it is clearly visible to anyone inspecting the system. 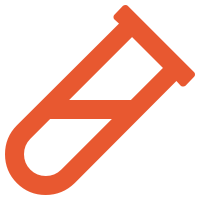 The UID must be painted on the system, or displayed on a durable material that will withstand the elements. 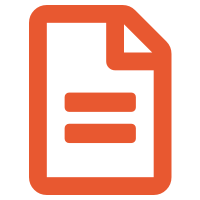 Your UID notice must be a minimum size of 144 mm by 210 mm (the size of an A5 sheet of paper). Audits of your risk management plan must be conducted by an approved and independent auditor who has appropriate training or experience (or both). The audit must follow the template prescribed by the Regulations. An independent auditor is classified as someone who is:. Within four hours of request by an authorised officer, the occupier must make available all “documents” and “information” dating back 5 years. “Documents” includes all RMPs, audit certificates, reports, operating and maintenance manuals and records. “Information” includes the name and contact details of each duly qualified person and competent person who has installed, operated or maintained the system in the previous 5 years. 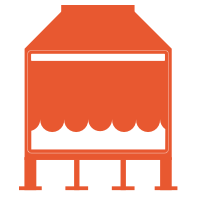 Each cooling tower system must be registered with the Local Council. In the case of common systems (that contain more than cooling tower), you will have a Unique ID for each cooling tower. However, there is only one registration required per system. Failing to minimise contamination of adjoining areas by aerosols, dust, particulate matter or effluent. Preventing public access to the cooling tower system. Failing to provide “documentation” or “information” within 4 hours of request by an authorised officer. Failing to display a unique identification number in the prescribed format. "The management of Legionella in NSW is set for some big changes from mid-year. 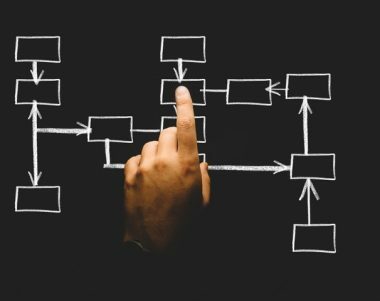 These changes move the industry from a relatively self-regulated position to the Australian standard’s risk management framework, which is followed by other jurisdictions in Australia. Given the significant changes in enforcement at local government level being implemented in parallel with the regulatory changes, it is critical that stakeholders continue to work together." 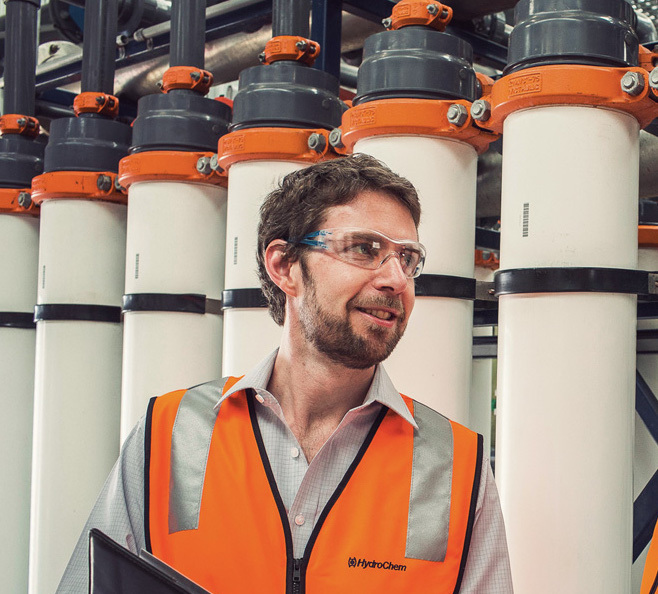 To assist facility owners/managers/occupiers in managing their cooling towers and meet these regulations, water treatment specialists HydroChem have developed Clarity. 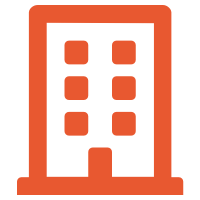 Clarity is an online water management portal that offers real-time data about the health of your water systems, and collates all of your data points into one easy to read and understand application, making water management faster and easier. 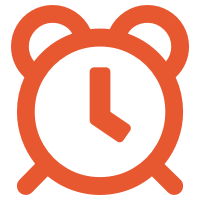 Most importantly, Clarity provides a full history of all service documentation and the ability to upload RMPs and audits. This satisfies the requirement to provide all documentation to an ‘authorised person’ within 4 hours of their request. For more information on how Clarity can help you meet the new Legionella laws and simplify compliance, visit the Clarity webpage or the About page here for more information on HydroChem.